The Kids Like Me! 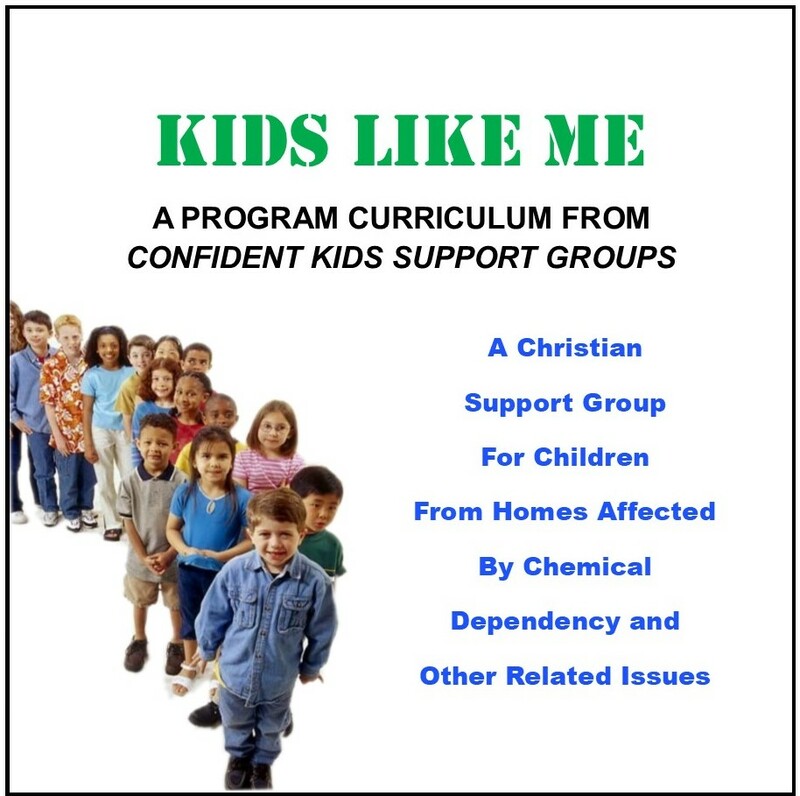 curriculum comes in a 768 page CD using PDF format. All the information is fully reproducible (for use within the purchaser‘s organization/program ONLY). The materials are age graded - PRESCHOOL, ELEMENTARY, and PRETEEN.